In this three-hour Masterclass, you’ll learn skills to notice, accept and let go of ‘positive and negative’ thoughts, feelings and physical sensations, thus creating opportunities to handle or deal with your experiences differently. We begin with a guided meditation, in which we become aware of our thoughts, feelings and physical sensations, while watching the breath. Subsequently, in the Yin Yoga sequence, by remaining for 5 minutes or longer in various poses, we are confronted with our habitual patterns, limits and blockages on an emotional, physical and mental level, encouraging the body to relax completely and accepting everything as it appears from moment to moment. A pose can sometimes trigger intense effects, and if this occurs, we learn not drop any judgement and meet our limits with loving kindness and compassion. The practice will finish with the energetic effects of a well-deserved relaxation. The Master class will conclude with a Metta meditation that softens and opens our heart to ourself and others with a sense of connectedness. The combination of Yin Yoga & Mindfulness brings you closer to yourself, hydrates your joints, stimulates your overall energy and opens the connective tissues of your hips, legs, lower back and torso. This Master class is open to all those who are looking for connection, relaxation and friendliness, regardless of age, body type or level of fitness. Suitable for total beginners as well as advanced yoga and/or meditation practitioners. Your own yoga mat and a blanket (for relaxation). Some easy-to-carry props such as: blanket, blocks, a belt and a pillow or bolster. Consider what you may need during your Yin yoga practice. Yin Yoga is a passive form of yoga where we don’t generate much heat through asanas. So keep yourself warm and comfortable, wear layers, warm socks and if you get cold easily you might want to bring a blanket with you. Bring a fluid-container that you can close. Open containers with fluids are not allowed in the yogaroom. Full payment is required to ensure you place. Registration is confirmed when transfer is complete. Full payment is required to ensure you place. If you want to book your place or you would like to have more information please contact us. Travel to Station Utrecht Vaartsche Rijn, from there it is a 7 minute walk to the location. Parking garage Vaartsche Rijn (€21 for a whole day), from there it is a 7 minute walk to the location. Tolsteegplantsoen (still free parking), from there it is a 12 minute walk to the location. P+R Papendorp take bus 29 (direction De Uithof WKZ via Balijelaan) it goes every 30 minutes to Station Vaartsche Rijn (busride lasts 7 minutes), from there it is a 7 minute walk to the location. In this three-hour Masterclass, you’ll learn skills to notice, accept and let go of 'positive and negative' thoughts, feelings and physical sensations, thus creating opportunities to handle or deal with your experiences differently. 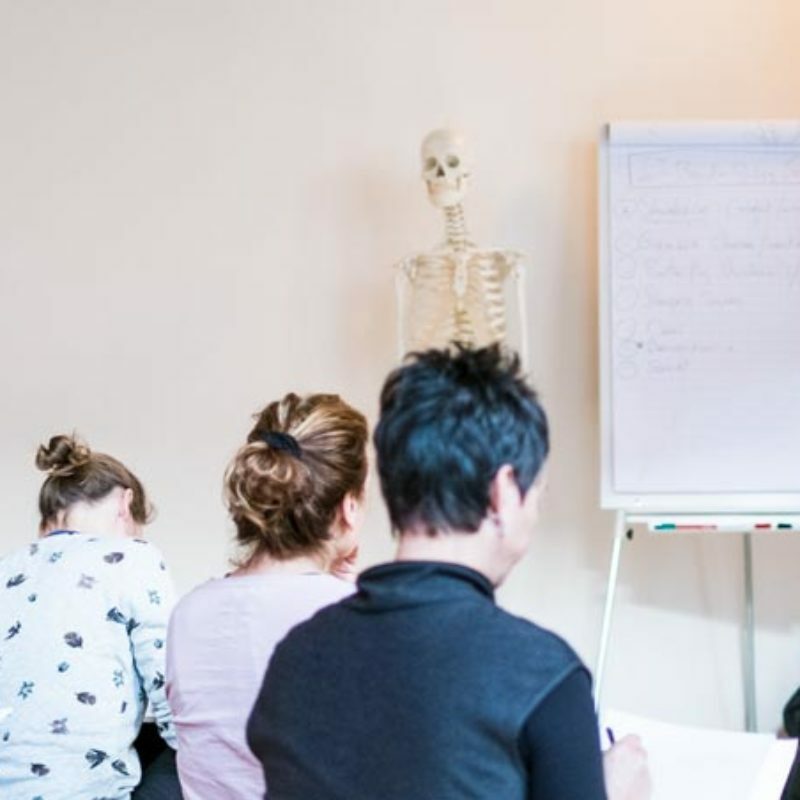 This 200 hour Yoga Alliance certified Yin Yoga and Anatomy Teacher Training is based on the teachings of Paul Grilley. This training is a practical and in-depth program to deepen your Yin yoga practice. A practical and in-depth program to deepen your Yin yoga practice, to hand you tools to practically use your knowledge of (energetic) anatomy and learn how to give creative and safe Yin yoga lessons.